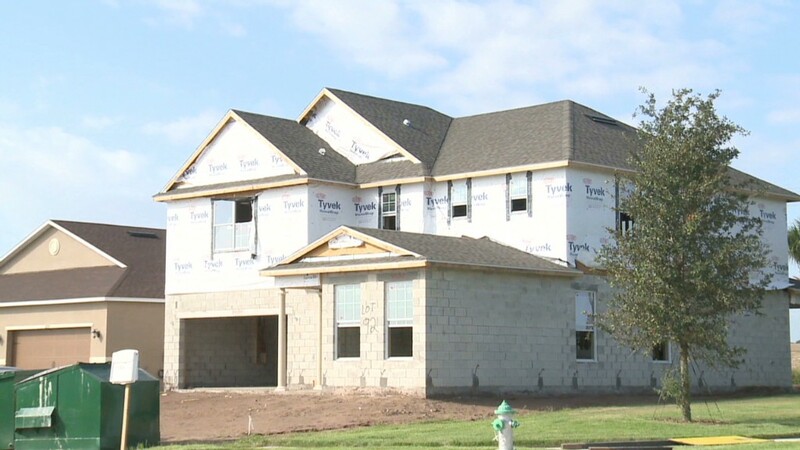 "Homebuilding activity will likely remain the strongest growing component of the economy in 2013," said Keith Hembre, chief economist of Nuveen Asset Management. "After several years of excess supply, demand and supply conditions are now in much better balance." The economists surveyed also forecast that there will be just under 1 million housing starts this year -- roughly matching the 28% rise in home building in 2012. Moody's Analytics is forecasting much stronger growth -- a 50% rise both this year and next year, which it estimates will create more than 1 million new jobs. "There's a lot of pent-up demand for housing, and very little supply," said Celia Chen, housing economist for Moody's Analytics. 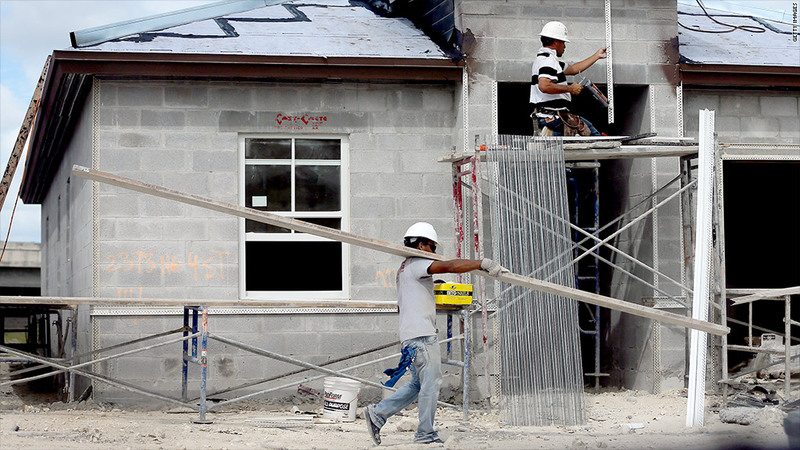 "As demand continues to improve, home builders have nothing to sell. They'll have to build." She said that growth in building will mean adding not just construction jobs, but also manufacturing jobs building the appliances and furniture needed in the new homes, which in turn drives overall consumption higher. And economists say the tight supply and renewed demand for housing should lead to higher home values -- about a 3.7% increase according to the survey. "One of the most significant indirect effects from the housing recovery is the 'wealth effect' on consumers due to the recovery in home prices," said Joseph LaVorgna, chief U.S. economist of Deutsche Bank, who said better home values can affect both consumer psychology on spending as well as their actual finances. "Even small moves in home prices can have large effects on consumption, because housing comprises such a significant share of household assets," he said. But even with the bullish outlook on housing, economists are still forecasting only a modest rise in the overall economy this year. The consensus estimate is for economic growth of about 2.4% in 2013, only a modest improvement from the 2012 growth rate of about 2% they're forecasting when the final numbers are in. By far the biggest concern is a standoff on Capitol Hill. About three-quarters of those surveyed picked Congressional gridlock -- which could result in a cutback in federal spending -- as the biggest problem facing the U.S. economy. Other choices, such as the European sovereign debt crisis, continued high unemployment and increased government regulation, were much less of a concern. "Washington is now the primary impediment to stronger economic growth," said Russell Price, senior economist of Ameriprise Financial.